Northwest Living at Blueberry Creek Reserve. Bring the outdoors in. From the comfort of your home. Now listed! 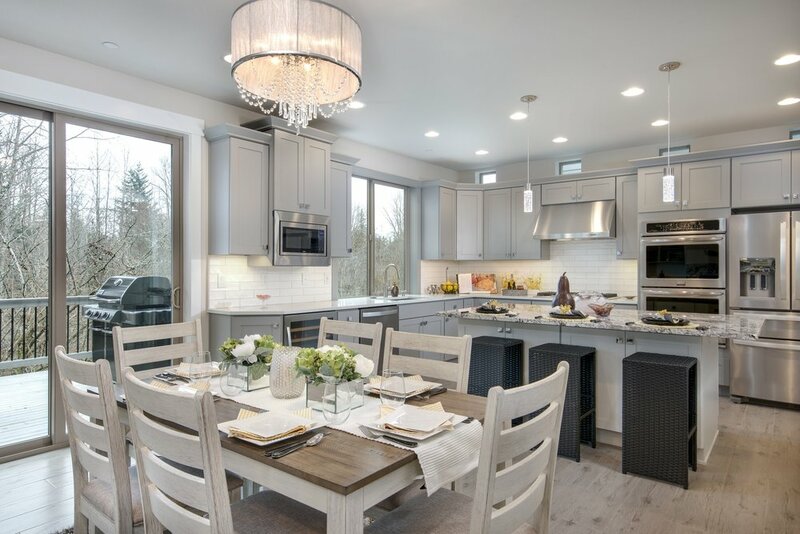 Since 1981, owner Randy Shatto and his team have been building homes in Kenmore and across the Eastside and North End of Seattle. It's baked right into our name: precision is everything. Your home is the largest investment you will ever make and it matters who built it. We never cut corners whether it is the materials we choose, the contractors we employ, or the building practices we follow. From the studs up, every aspect of our homes are high-end. Integrated smart home technologies deliver comfort and peace of mind. By blending modern architecture & finishings with timeless styles, we ensure you will feel right at home for decades to come. We call Kenmore home too, so integrity is paramount. With hundreds of satisfied & often returning customers, Northwest Precision Builders stands above the rest by continually delivering top notch work & customer service. Licensed, bonded & insured in Washington State.